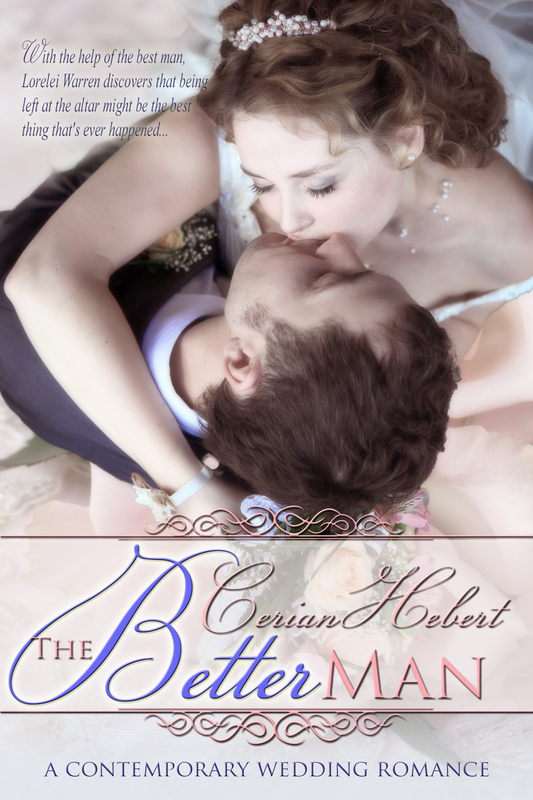 I couldn’t be more pleased to announce the re-release of The Better Man complete with a new and GORGEOUS cover! His voice was close. She opened her eyes and found him sitting on the floor next to her. “I had no clue he was unhappy or even seeing someone else. I feel like such an idiot.” Anger flashed hot in her belly again. “Easy for you to say. You’re not in my place right now.” Despite the warmth in his gray eyes, she didn’t want comfort. Misery raged inside, pushing at her chest, and stuck in her throat until she thought she would choke on it. Will lifted her hand in his and held it, his thumb stroking gently. Reluctantly, Lori allowed him the contact and concentrated on the soothing touch, letting it sink into her skin. A long moment passed. Her heartbeat slowed from a rapid hammer to a steadier rhythm. Will pushed himself to his feet and held his hand out to her. She didn’t accept it for a long moment, but regarded him with interest, wondering why he’d been able to calm her. If one of her bridesmaids were here, no doubt she’d whip Lori into a frenzy. Instead, Will managed to steady her. She accepted his hand, allowing him to help her to her feet. Look for The Better Man to be available May 20th at Amazon. I’ll post the link as soon as it’s available! FREE ON AMAZON FOR KINDLE-DO OVERS! !